Kenneth Pyle’s recent book on U.S.-Japan relations raises, but fails to entirely answer, important questions about the American role in democratising Japan. Henry Luce’s essay “The American Century” is referenced to open the concluding chapter of Japan in the American Century, Kenneth Pyle’s recent book charting the history of U.S.-Japan relations. Luce’s essay, written in 1941 to try to shake Americans out of their isolationism, uses evocative, almost spiritual language to urge Americans to “do their mysterious work of lifting the life of mankind from the level of the beasts to what the Psalmist called a little lower than the angels.” The essay expressed a messianic belief in the potential of the United States to reshape the world order that would, consciously or not, inform the American response to global fascism, postwar reconstruction, Cold War, and beyond. The essay’s title is the likely inspiration for the title of Pyle’s book. His analysis makes the case that Japan’s entanglement in the American Century is not the unalloyed success that it has been portrayed as in the United States. As a result, his book is best at speaking to an American audience looking for lessons to apply to its current predicaments — an audience that may not understand the U.S. role in pushing Japan towards war in the lead up to Pearl Harbor — and reminding Americans that the results of their occupation of Japan are more mixed than they may appreciate. The point about responsibility needs to be made more often. 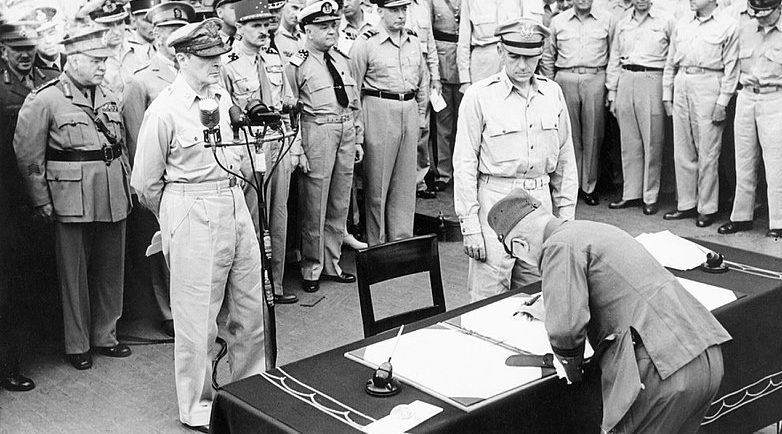 It should not be a sop to Japanese revisionists to assign greater blame to the United States for events that caused war in the Pacific — Japan can still be primarily responsible even if choices made by U.S. decision-makers made war more likely. 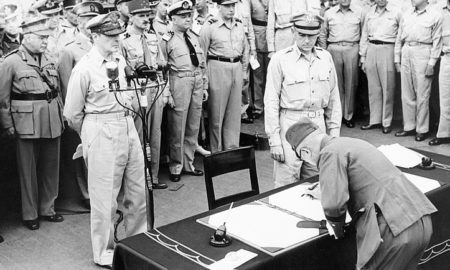 The first among these that Pyle cites — and the core of his argument about how the U.S.-Japan relationship deteriorated — is the Roosevelt administration’s insistence on unconditional surrender. 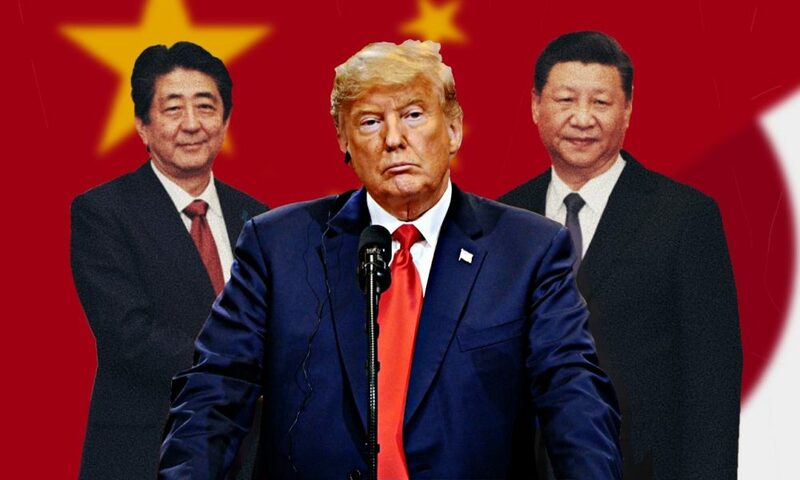 For reasons like concern about U.S. trading rights and sympathy toward China — plus racism against Japanese immigrants to the United States — the United States increasingly believed that it was locked in a competition with Japan for primacy in the Pacific. When Japan threw in its lot with Nazi Germany, the United States concluded that the powers were two sides of the same coin and began a process of economic and political isolation that fed the impressions of Japanese decision-makers that they were under siege — a siege that they could only lift by crippling the U.S. fleet in Pearl Harbor. The implications, he argues, are not academic. U.S. belief that the Japanese leadership was on par with that of Nazi Germany convinced the Roosevelt administration that the entire prewar government was illegitimate and a contagion in the Asia-Pacific that could only be solved by completely uprooting the guilty government and remaking it in a liberal democratic image. To be clear, Pyle does not gloss over Japan’s wartime atrocities or absolve its decision-makers of blame — they are presented as clumsy, bumbling ideologues who vastly overestimated Japan’s capabilities and underestimated those of the United States, with horrific consequences for the Japanese people. Its goal is not to settle definitively the question of who bears the blame; rather, it should be read as a discussion aimed at an American audience. Virtually every American knows what happened at Pearl Harbor and most Americans with a basic understanding of the Pacific theatre in World War II believe that the conflict was the result of Japanese fascism, similar — even totally hand-in-hand — with that of Japan’s Axis counterparts in Germany. 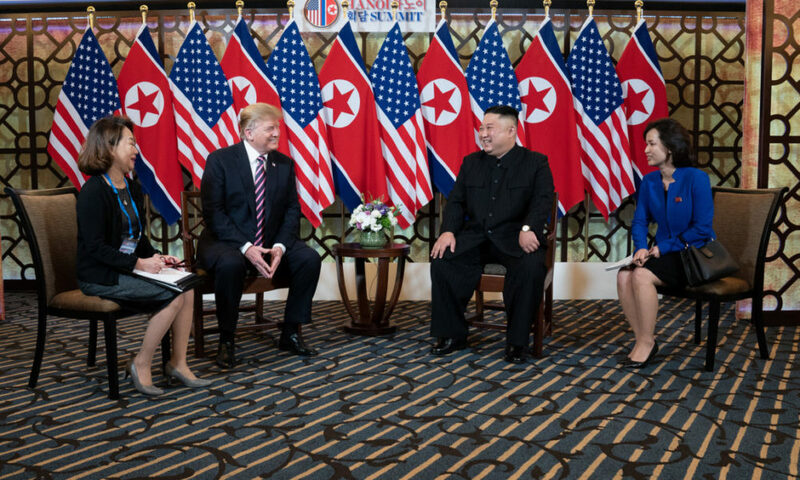 Pyle does not reject that view but instead makes a convincing argument that U.S. decisions, too, played a determinative role in events proceeding as they did. A strong case can be made that the United States installed excessively narrow guardrails on Japanese governance to keep the country from falling into the Soviet orbit or becoming neutral. The case that Japan would have evolved independently into democratic governance is more complicated. The Taisho Era from 1912-1926 has often been regarded as a period of political dynamism that introduced universal male suffrage but was stunted because of the increasing interference of the military. Though the Pacific War was not inevitable, certain features of the Meiji system, such as the deference to military leadership and miserable oversight of military affairs, made it more likely. As for the immediate postwar era, Stalin’s designs for northeast Asia may have meant Japan would have faced a fate similar to that of North Korea or the states of eastern Europe, which found themselves with Soviet troops who had no intention of leaving. Engaging these possibilities gets too close to counterfactuals and alternative histories, but suffice to say that the possibility that Japan would have indigenously developed democratic rule is an interesting idea that needs more exploration. Beyond that, much of the book feels incomplete and the discussions need more follow up than they are given. He fails to follow up on his excellent discussion of Japan’s progressive movements in the 1950s with a discussion of their current situation. 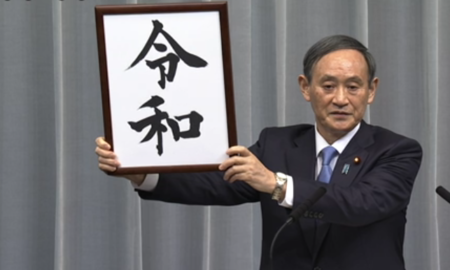 Instead, he offers a fairly boilerplate discussion of the Abe-as-nationalist line, complete with numbers on membership in Nippon Kaigi, but without any discussion of the domestic veto points that have essentially blocked major items on the nationalists’ wishlist like constitutional revision. Indeed, as his discussion on Abe’s transition to pragmatism implies, overt nationalism can carry major costs for a political career. Not to mention the fact that just about all of Abe’s likely successors will hew far closer to the tradition of the Yoshida doctrine than that of conservative nationalism. He does an excellent job of distinguishing Japanese views on religion, the spirit of the law, and more from American views, building an argument that democracy and capitalism are not unilinear as the United States assumed as it designed the postwar Japanese state, but multilinear, as Japan’s evolution has demonstrated — in other words, that Japanese democracy and capitalism can be different but achieve the same ends. But if the point of the book is to impress upon American readers that Japan and the Japanese possess agency that was suppressed by the occupation and the alliance, then his arguments should have been better constructed to help endow that agency in the minds of American readers. This is the book’s greatest missed opportunity, a feature that could have transformed it from pointing out American misjudgments to a work that helps elevate Japan into an autonomous people with agency. Indeed, where his analysis primarily falls short is in assigning blame to Japanese failures. This is especially problematic in his discussions of the end of the economic bubble and stagnant decades that followed as well as his discussion of the role of women in postwar Japan. 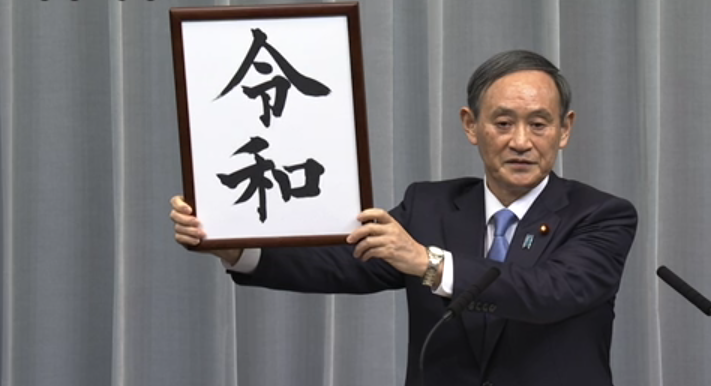 Descriptions of Japan Inc.’s failure to adapt from a developmental posture to that of a wealthy developed nation are only given a cursory discussion while corporate demands for complete and total dedication from employees are only given a passing, tangential reference. There’s a very good case to be made that many of Japan’s biggest social issues — demographic decline, death-by-overwork, low productivity, and more — are the direct result of the stasis of Japan Inc. and its role in perpetuating a crippling work-life balance with increasing costs and diminishing returns. This gets no real discussion. It’s almost as if he has no idea where to assign blame if the Americans are out of the picture. Given that the topic of the book is Japan in the American century this may not be an oversight, but given his laudatory praise of Japan’s economic decision-making in the postwar period, the discussion is incomplete without addressing the ultimate consequences of those decisions. As a result it reads more like an attempt to settle the score than to expand Americans’ understanding of Japan. The biggest hole may be that he fails to close the loop on the legacy of the American occupation. Japan’s (and Germany’s) successful transition to liberal democracy after World War II has long been the gold-standard example of how the United States can successfully develop another country’s institutions and governance after a devastating war. 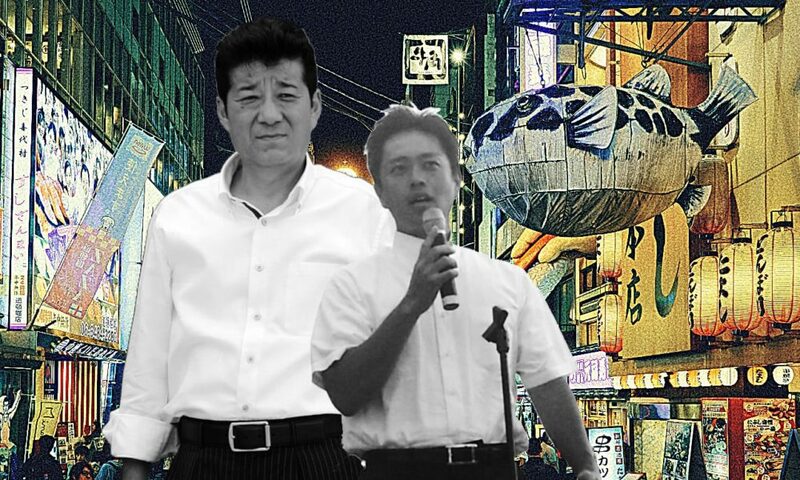 Far from simply a point of pride, the Japanese case was evoked in the buildup to the Iraq War (and other occupations) to assuage doubts that liberal governance could be cultivated in a previously authoritarian country. Pyle’s discussion of the legacy of U.S. occupation takes much of the shine off of that argument and it becomes less of a gold standard of nation building and more of a missed opportunity to cultivate a genuine indigenous democracy, stunted by the occupation’s heavy-handed idealism and fear of Japan’s absorption into the Soviet bloc. Whether or not that is true is debatable, as discussed above. But the value of the argument is in making Americans question the normative assumptions of the nation building they have so often undertaken since World War II — with often cataclysmic results. Most would count Iraq and Afghanistan in those failures (given the anti-liberal state of Russia, Hungary, Poland, others, even the Cold War’s democratic gains could not be successfully consolidated), but Pyle argues that even the occupation of Japan cannot be counted as a success. Importantly, Pyle’s argument is based not on rationalizations or events that may have derailed specific instances of nation building, but instead on fundamental intellectual traits, if not biases, that Americans have carried with them into every project to rebuild a state after a war. In that sense, the book has much less to say about Japan and much more to offer for American introspection and should be an important, if imperfect, contribution to that discussion.